As fall and winter close in fast and the usual seasonal fabrics—corduroy, tweed, flannel—are lovingly bandied about fashion circles, I wanted to make sure that camel hair was not overlooked this year. Camel hair is prized for its natural warmth, texture and golden tan color, all of which make it well suited to cooler weather wear and seem to heighten the luxury of any article it comprises. Most associate camel hair with long overcoats or blazers (like the second and forth photos above), both prep classics. 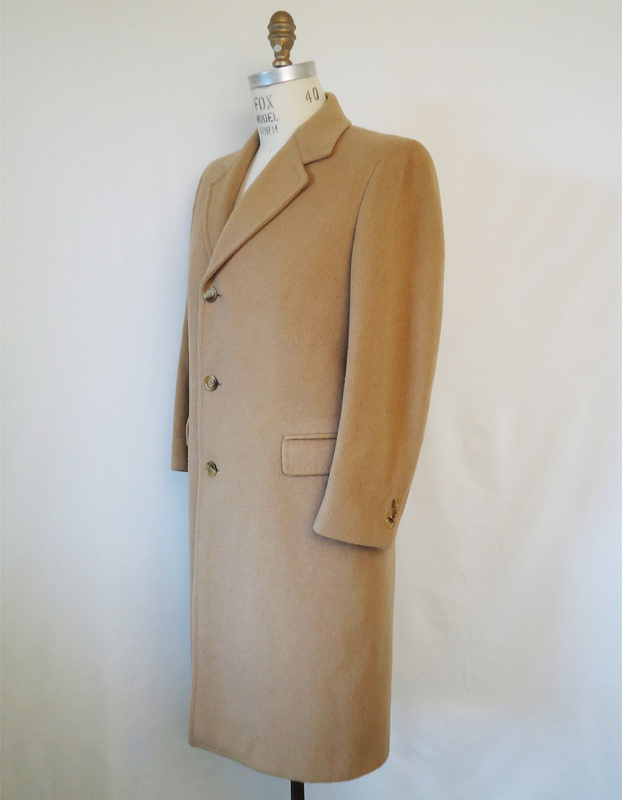 The camel hair coat originated in England as a long wrap coat with a belt worn between polo matches and known as a Polo Coat. The Polo Coat’s popularity in the United States rose with the advent of the sport throughout the 1920s until becoming a staple of the Ivy League look by the late 1920s and into the 1930s. 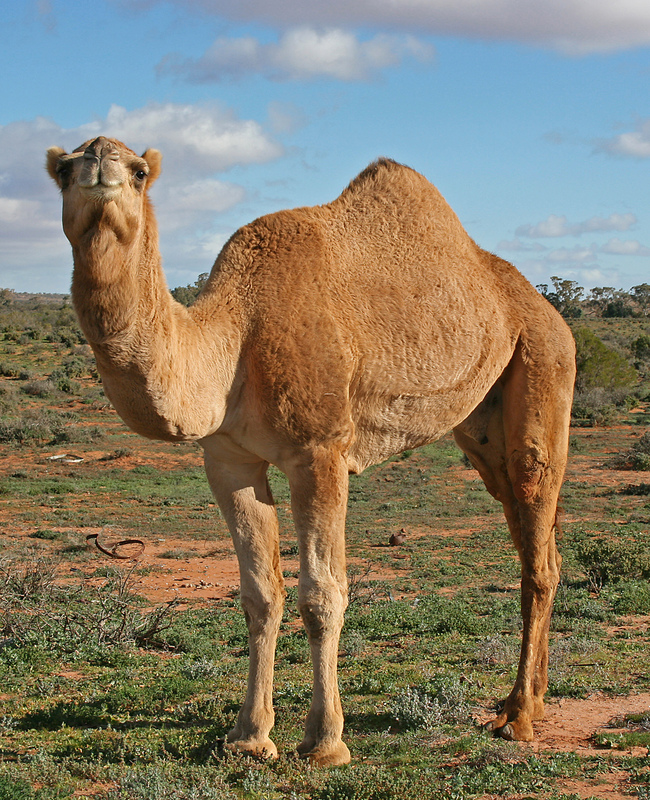 Camel hair garments now come in many other colors, patterns and forms that showcase the material’s natural richness. Blue, brown and gray-dyed camel hair (like the J.G. 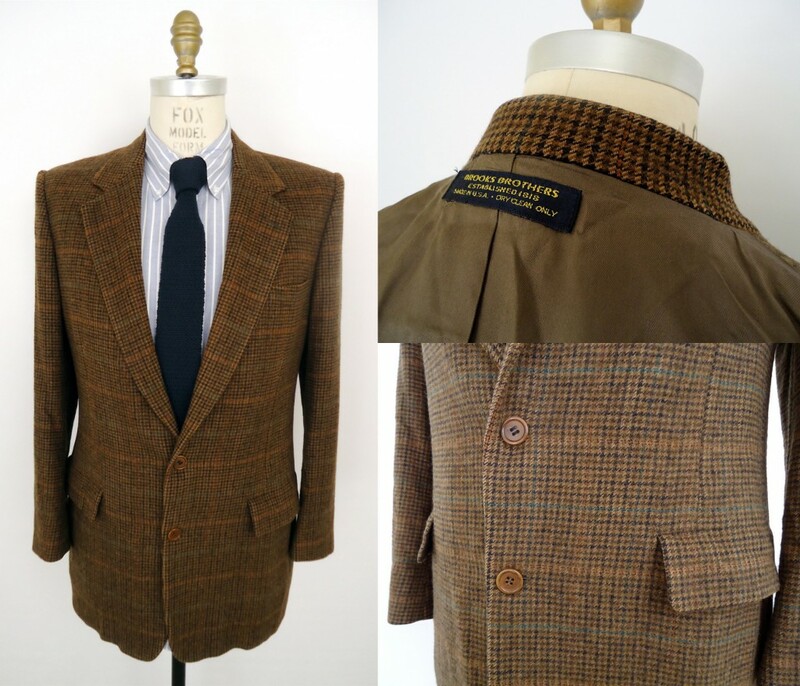 Hook sport coat pictured second to last) and houndstooth or Glen plaid patterns (like the Brooks Brothers example pictured third) are also commonly seen, though perhaps not as immediately recognizable on the rack as the familiar tan. Although we don’t have any current examples from the shop, camel hair sweaters, scarves, and especially socks are loved for their lightweight warmth and moisture wicking qualities. 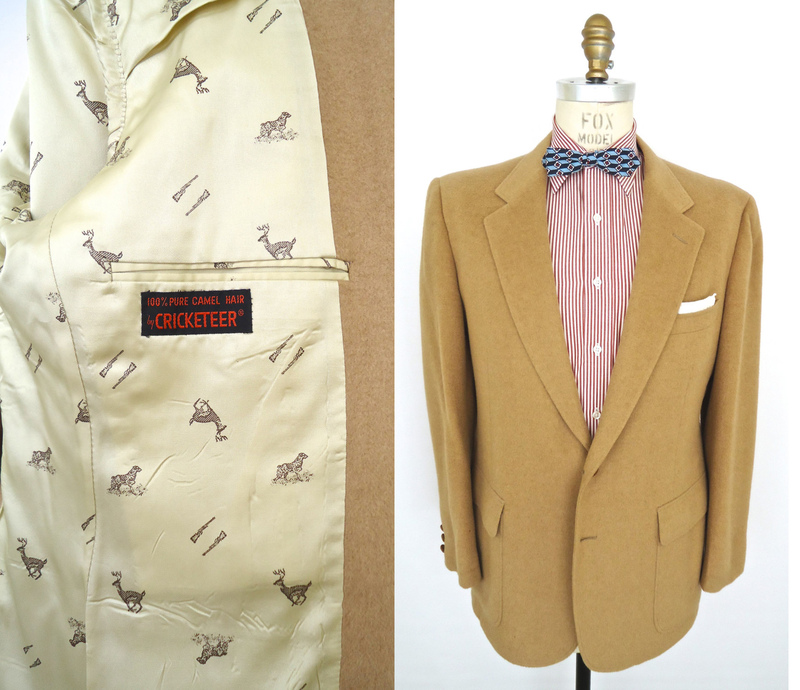 Camel hair sport coats can be worn all the way through early spring and can easily be dressed up or down, looking as good over jeans and plaid flannels as with neckties and buttondowns. 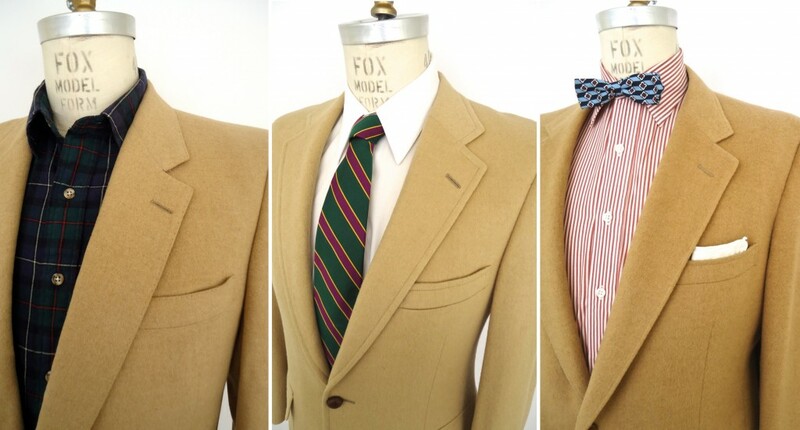 Camel hair menswear makes a solid vintage option too as previous generations cast off their old camel hair coats and new generations of men fail to pick them up with the same gusto as they inherit their fathers’ tweeds. For now, there’s still plenty to go around on Etsy and eBay or in your local shop. 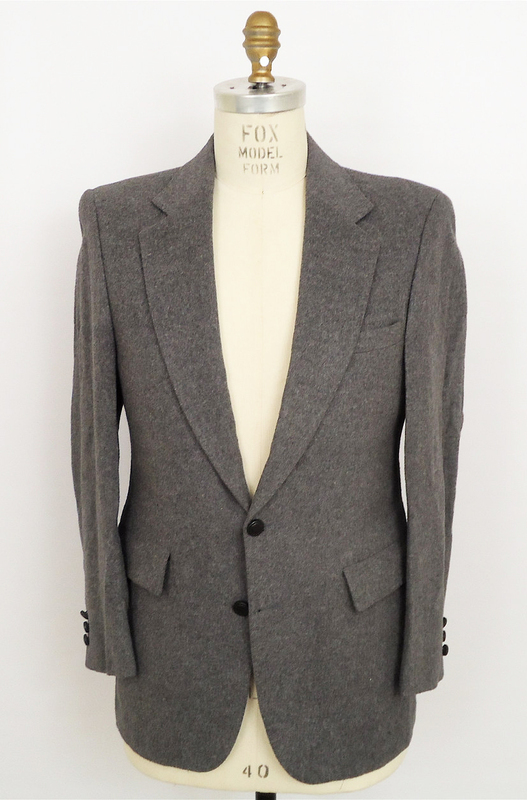 Look for 100% camel hair, trusted brand names, natural (not padded) shoulders, and details like leather knot buttons, patch pockets and elbow patches. Like sheep sheared for wool, the camels are not sacrificed for their coats, an important consideration vintage or not—especially when you consider that friendly face in the very first pic!